You're Not Getting the Results You Want? Are You Assessing What's Going On? 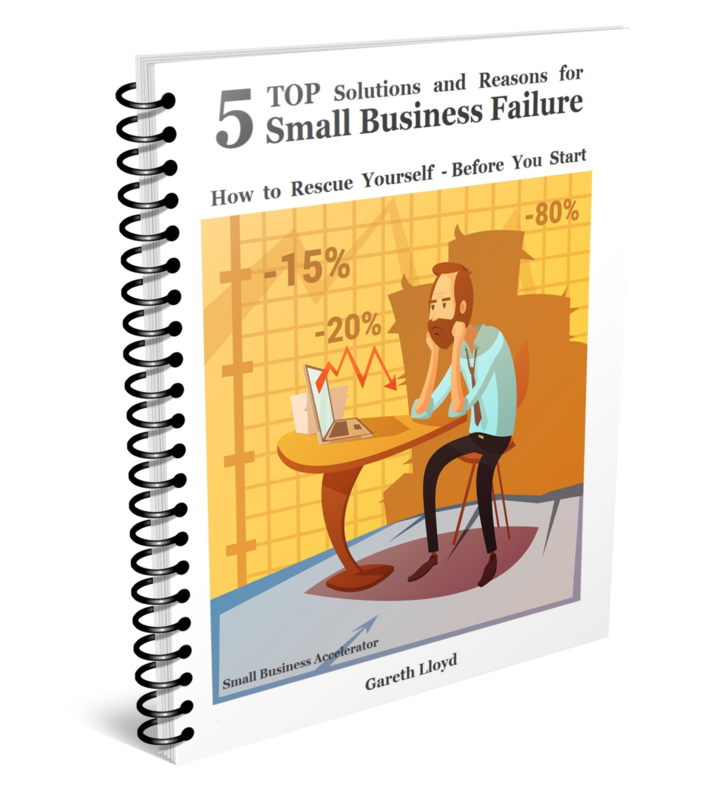 Get this "Small Business Report"
If you don't understand the basic, underlying principles of business, you won't make the best decisions - and you won't get the best results. If you're struggling or feeling like nothing is working it may be because of one, a few or all of these five concepts are missing. They are the main reasons why 8 out 10 new businesses never get past the first 18 months according to a study. You don't have to become a statistic. Find working solutions for your business that will give you the results you want. Believe me, when principles are applied, you can get results quicker than you ever thought possible. I know your business is important to you and that you can make a success of it if you're empowered to make decisions that set you up for success. I am learning and being challenged in these same areas in my own businesses. That power comes from learning the truths behind all business success. Let me give you a quick example. The landscaper starts a gardening company (that's me). The doctor starts a medical practice. The graphics designer opens a graphic design business. The lawyer starts a law firm. Each of these people (like most small business owners) believe they have the technical skills to do the work. They believe that because they have the technical skills to run that business, the business will work and they will be successful. The truth is actually 180° opposite to this. The truth is found in "counter-intuitive non-linear" logic. Knowing how to do a business because you have the technical skills to do the work has nothing to do with actually running a business that works and is successful. That's why I wrote this Small Business Report and have started to teach these principles. Once you understand these indispensable truths and use them in your decision-making process, you can assuredly choose the best options for YOU, in any situation bringing you closer to your goals and the success you deserve with every step. Hi there, I am Gareth Lloyd. I help startups, struggling entrepreneurs and small business owners identify problems that prevent them from being effective and getting results that lead to tangible, profitable, success in important aspects of a business. My scope of help ranges from personal development, leadership and mindset training, niche markets and business strategies to get the best results for your type of small business. Get personal consulting and training through coaching or mentorship and see those "Bottom Line" results quicker than you ever thought possible. 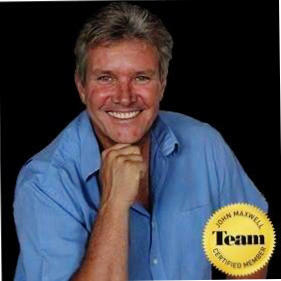 They've worked for me and other business owners I've worked with and they can work for you too.